It sounds odd at first, but think about it for a second. Writing a book takes a pen, paper… and effort. Writing a great book takes even more effort. Pick up any book – there will probably be at least 500 hours of plotting, researching, writing, reading, editing and rewriting behind the scenes of it. Are you prepared to spend this amount of time on writing a book? There can be tons of reasons why people like the idea of writing a book. It is okay to want to be rich and wealthy, or famous and fabulous – but let me tell you straight out right now: Writing is NOT a quick way getting there. If riches and fame are your main reasons for wanting to write – because you are in love with the idea of the writer lifestyle and benefits instead of the writing itself – it is rather probable that you will not finish writing a book. And that’s okay! If you really want to write for the sake of writing, though, great news: You can learn it! Anyone can write a book. Writing a good book, however, takes effort and practice, probably even hundreds if not thousands of hours of free work before you ever (hopefully) see a dime. Now that the facts have been punched right out there, do you still want to write a book? If yes, congratulations! 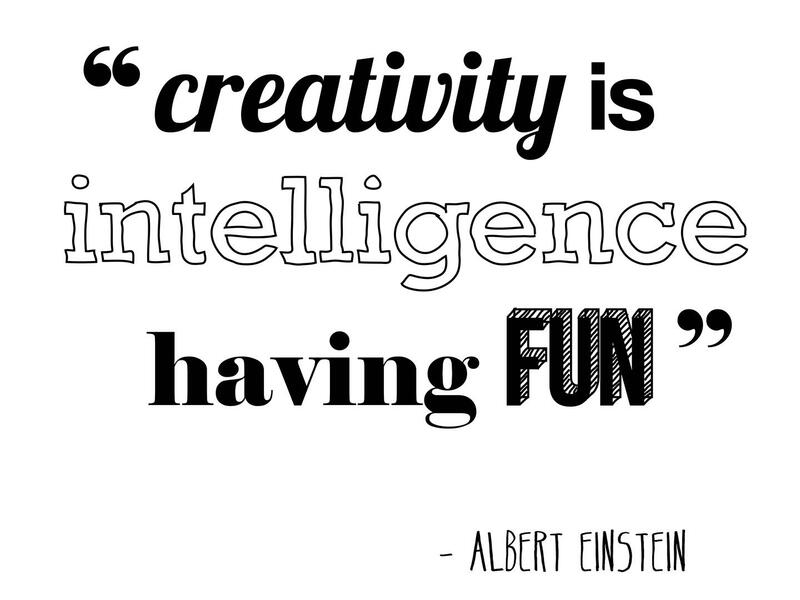 It means that you are probably doing it out of an inner need to write – and turn crazy ideas into wonderful stories. You’re ready for step two! Know what you want to write about! Brainstorm and gather a list or a map of ideas on what you would love to write! 1. What genre would you love to write? 2. What kind of characters would you love to write about? 5. What culture / part of society? 6. What personal crisis could a main character go through in that context? 7. Any major crimes happening? 8. Other ideas of catastrophes that could happen? 9. Is somebody planning something really mean or stunningly clever? 10. How may your characters for their own reasons be plotting against each other? 3. Research and Study the Craft. A. Read similar stories to the one you want to write! Want to write historical fiction really well? Read lots of it. Want to write crime really well? Read lots of it. And so on. This will help you understand the genre and help you gather ideas about how you could write the story. B. Research also means study the time / occupations / places etc. you want to write about. Find out as much as you can about it. Keep your notes in your cute little notebook. C. You might also want to study the craft more concretely. There are lots of great books on how to write great plots and characters for every genre out there! A. Write down great plots, characters and lines. Any idea that pops up – write them down. Odd things persons in your everyday life do – ideas from books or movies – funny lines you heard – something you just learned that might fit into your book. When you write down your outline, you’ll be really happy if you have already brainstormed various plots / conflicts / crisis you would like to write about! The notebook is where you safely store your ideas! B. Write about your progress. There are few things more motivating than being able to track that you are actually getting somewhere and are actually making progress on learning, plotting, writing, no matter how slow. It is more important that you move towards your goal than WHEN you’ll get there! Perfectionism keeps you cramped. 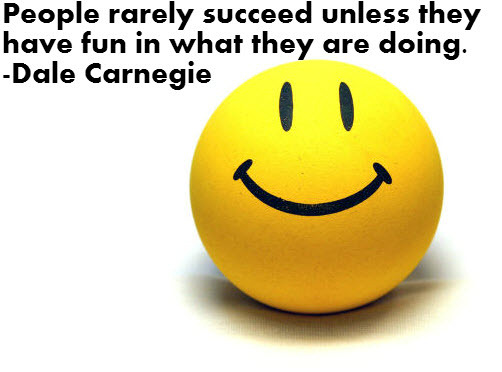 Write for yourself and have lots of fun doing it. Now it is time to find a plot and a main outline. What conflicts and crisis would you love to write about? There are lots of ways to find great plots and outlines, yet probably none that works for everybody. An idea where you might start: Start out with a major disaster that happens to the main character. As the main character tries to solve the crisis, add another crisis, that may even result in yet another crisis. Yes, that would be the snowflake method! Read more about it here. It’s brilliant for those of you out there who are “architect-writers”. If you are more a “gardener” you might decide on where to start, add a huge crisis and just try it out from there. If this happened to you, what would YOU do? The bigger the crisis the better! Important to remember when secretly snickering and typing in some cruel, twisted plot: Only tell the reader about the moments when something important happens. One disaster after the other – and perhaps a twist at the end. Start out simple!!! 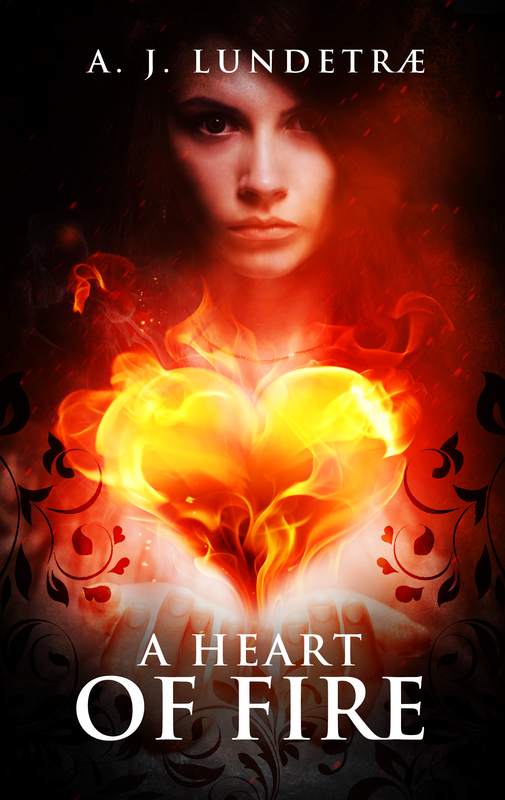 The story will grow in your hands even when starting out simple – as my A Heart of Fire surely did! You can read about it here. Get to work! HAVE FUN PLOTTING! Most great fiction is character driven. The better you know your main character, the better you can write her/his story. When you know your character really well, the character will eventually start showing you how the story needs to be. Check out this blog post to see how my fantasy protagonist Ane came to life! 2. What is the main plot line of the character in your book? 3. What is the character’s motivation? What does he/she really want? Perhaps this is linked to the first thing the character ever really, really wanted? 4. What are the character’s concrete goals? How does he/she want to get what he/she wants? 5. What is the character’s conflict? What prevents her/him from reaching the goal? 6. What does the character eventually learn? Does she/he learn? Does he/she have an epiphany? 7. What does you character look like and how does he/she dress? 8. Who in your character’s everyday life does your character idolize? 9. Who is your character’s best friend and how did they become friends? Does perhaps this friend help the main character reach the end goal / win over the bad forces at the end of your book? And how would the best friend describe the main character / other characters using only three words? 10. My favourite question to each of my characters: What is your character’s biggest secret?! When you know start to know your characters really well, you might suddenly want to or need to change the plot a bit. This is great! Now you’re writing character driven fiction. Keep going! By now you have a genre, a plot and an outline and character descriptions. If you want to revise your outline, now is the time to do it. Now rehearse writing your story. The first draft by no means needs to be perfect or even great. There will be time to edit later. The first draft needs to be on the page. Here’s an exercise that I like: Start with a paragraph. Start writing either the beginning or a part you look very much forward to. In fact, any part will do. Start the exercise writing one word that would fit the context. Any first word will do. Associate and take it from there. Write a second word. Then a small sentence. Perhaps a dialogue? Let your creativity flow and rehearse writing.This is a great way to try out how your characters would likely behave and react to your plot. Rehearse writing whenever you can and start writing your first chapters! This one is really important since writing a book takes a lot of hours. 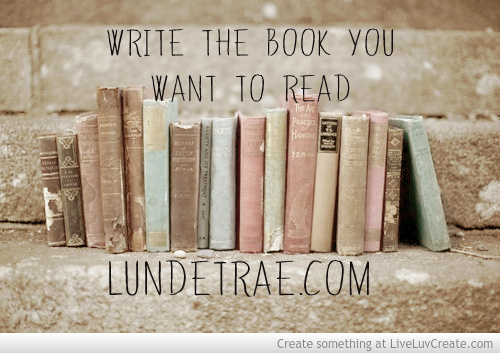 Do you really want to write your story? Remember to find time to write and to motivate yourself – do what you can with what you have. There are lots of things you can do to stay motivated! Remind yourself in your everyday life of your goals, see the blog post on how to stay motivated and keep writing! Think about your reasons to want to write your book and make your own plan on how to stay motivated. Try out what works for you – and write it down in your journal for future reference and remindrance. Also important for your motivation – find breaks and make writing a book work together with your day job without losing your goals out of sight – or without wearing out your energies. Check out here how I combine writing with a day job and here how I stay sane whilst chasing an artistic career: 20 little things that make me happy. Now it’s up to you! Let me know how it goes!